Vancouver, British Columbia – February 20, 2018 – New Destiny Mining Corp. (TSX-V: NED), (the “Company” or “NED”) is pleased to announce that it has appointed Al Beaton (P.Eng) to the board of directors. Mr. Beaton has been actively involved in mining operations for over 40 years. Since becoming a member of the Association of Professional Engineers and Geoscientists of British Columbia in 1974, he has over 30 years of experience as mine manager for mining and development operations throughout Africa and across Canada. Mr. Beaton was the mine manager for Erickson Gold Mine from 1979 to 1986, which, at its peak, was the No. 1 gold producer in British Columbia. Throughout his career, he has been involved in over 50 mining and civil jobs in B.C. and has thus gained a strong perspective on mining techniques over a wide diversity of mining projects. Mr. Beaton, has been involved with the original Treasure Mountain Mine since its discovery in the 1980’s and worked closely with Magnus Bratlien, the prospector who advanced the project over the years. Mr. Beaton was responsible for four levels of development and over 1000 feet of vertical development – over 10,000 feet with drifts and raises – prior to commercial production by Huldra Silver Inc. (currently Nicola Mining Inc.) where Mr. Beaton served as the Mine Manager over its three years of operations. 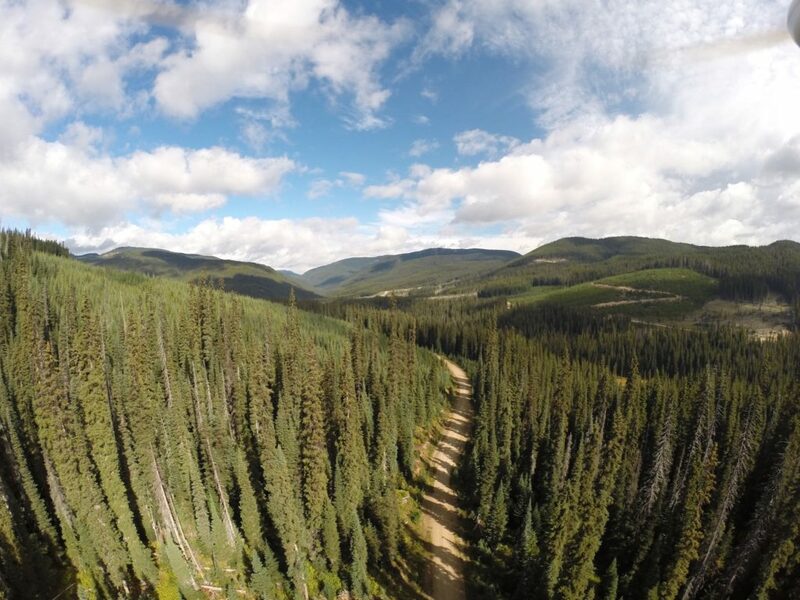 Mr. Beaton’ extensive knowledge of the region will be a major asset for developing New Destiny’s Treasure Mountain Silver Project which is immediately adjacent to the former mine. The company is extremely pleased to have a person of Al’s high caliber join its board. His extensive mining experience and astute knowledge of this area will be a considerable asset to the board of New Destiny Mining Corp. and its shareholders as the company moves forward and expands its technical team.